The hunt for new decorating ideas is on. The thrill of getting ready and celebrating Thanksgiving, Christmas, an anniversary or birthday is so rewarding. It's fun too.. the build up, the excitement and seeing happy faces sparkle, makes it worthwhile. 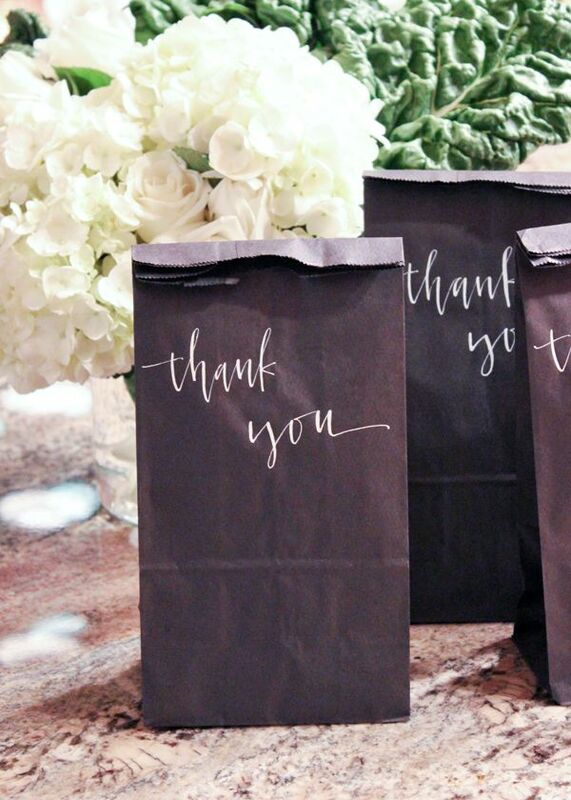 Truth is, most party decorating ideas revolve around one thing; saying Thank You, by making it an event no one will forget. Thank you for what you've done for for me, mean to me or for being in my life. 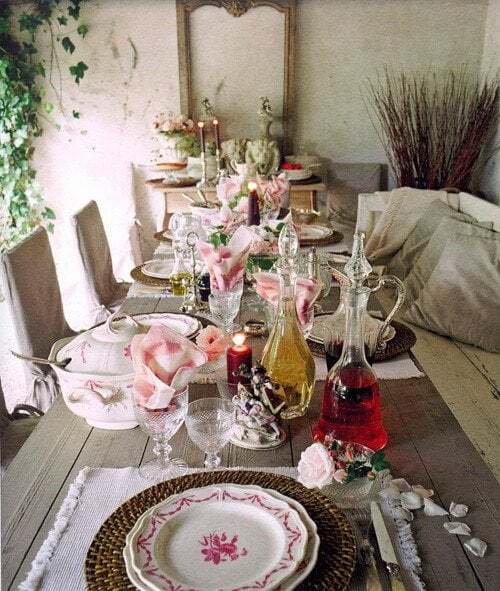 The big Thank You's have stunning party decorations; from wonderful table decorations, a standout wreath on the door, good food, a little too much to drink, big flowers and friends and family. Having your party decorations look and feel special is a Thank You to your guests; Thank You for taking time to come along, get dressed up and put everything else aside. 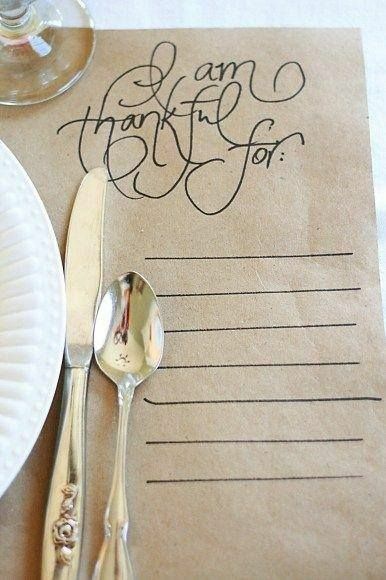 Dressing up your dining table and making it a night to remember is all part of your thank you. But you don't only want these big events the only time you say Thank You to friends and family, do you? The rest of the year, well, that's the time to bring out those tiny Thank You's on a regular basis, for those who make your life sparkle. The tiny Thank You gifts mean a lot more because they're a surprise. Gentle reminders of thanks and gratitude. From the baby sitter who is always on time, the postman who always smiles and your neighbors who take your trash out when you forget. These are the people who make life sparkle. How do you Thank them? 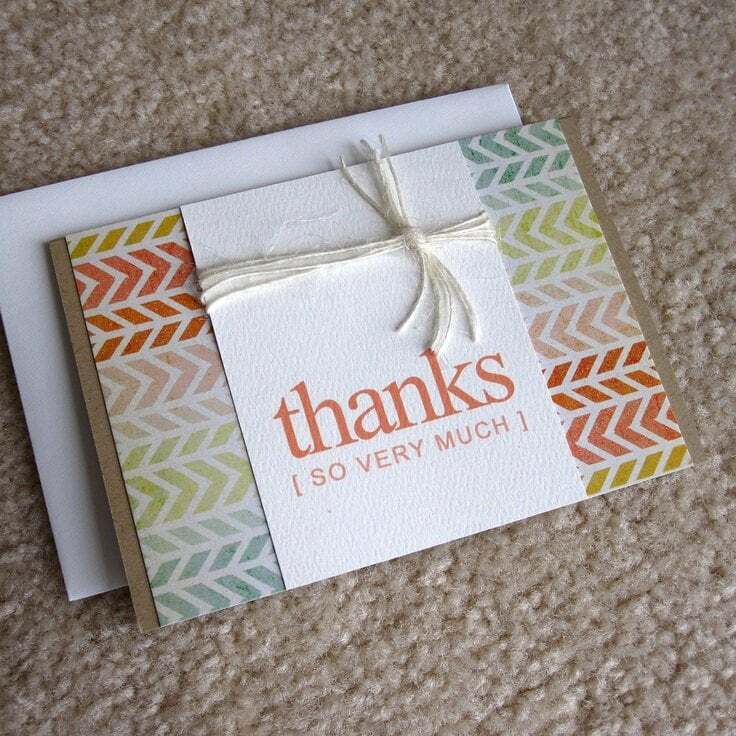 I think these tiny, every day Thank You's are harder. Not because they are more expensive; most of the time they're not. You can pull them off without spending hours scouring for thank you gifts, decorating ideas and party decorations. It's because you have to go out of your way. That's not always easy. Everyday Thank You's may not have you up a ladder putting up party decorations or finding the latest decorating ideas but they take time, and most of us are short of that. That's what makes them even more special. Anyone can buy store Thank You gifts like flowers and chocolates. But flowers from your garden and chocolates handmade by you - well, now we're talking. 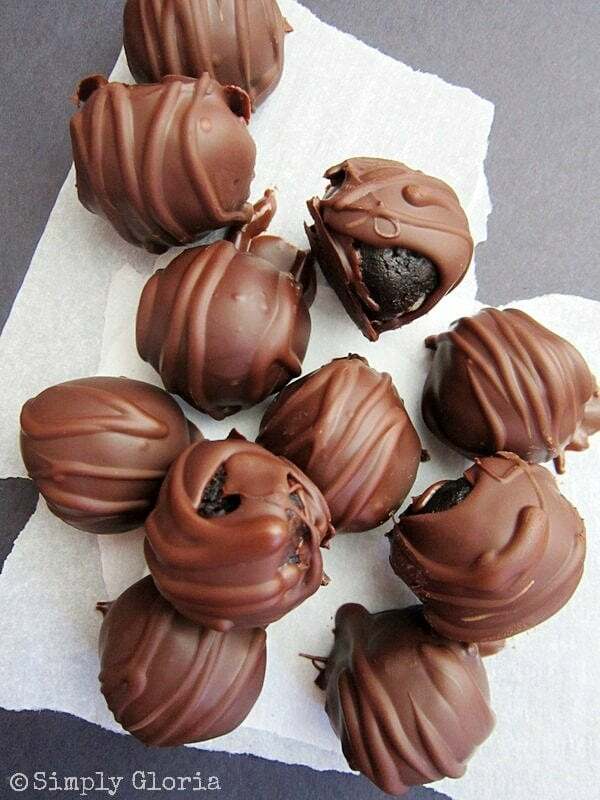 These gorgeous handmade chocolates are a delicious thank you gift idea few people could resist and are not difficult to make. 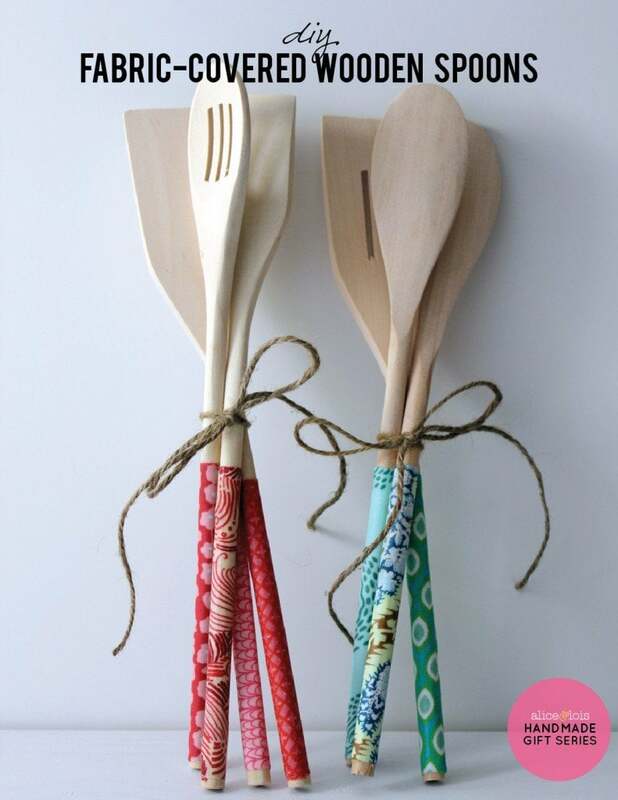 Your thank you gifts to make the person receiving them feel they are special to you. That they have done something that has touched you and made a difference to your day. 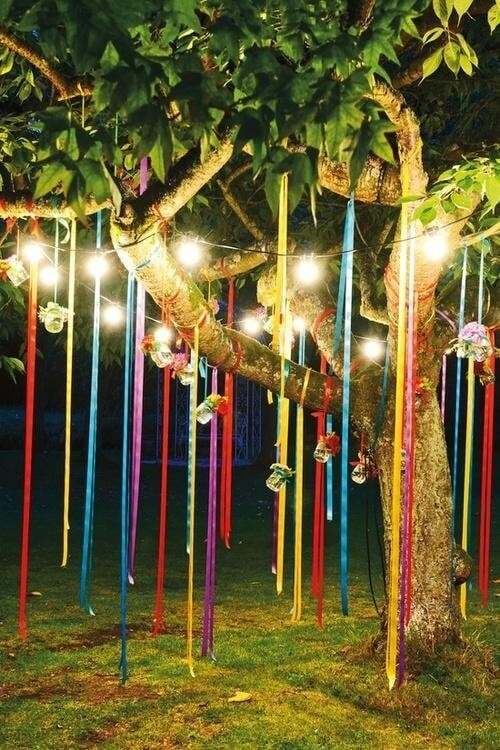 You don't need screaming party decorations to do that. Remembering to do it right now, not later, after the moment has passed, is not always easy. 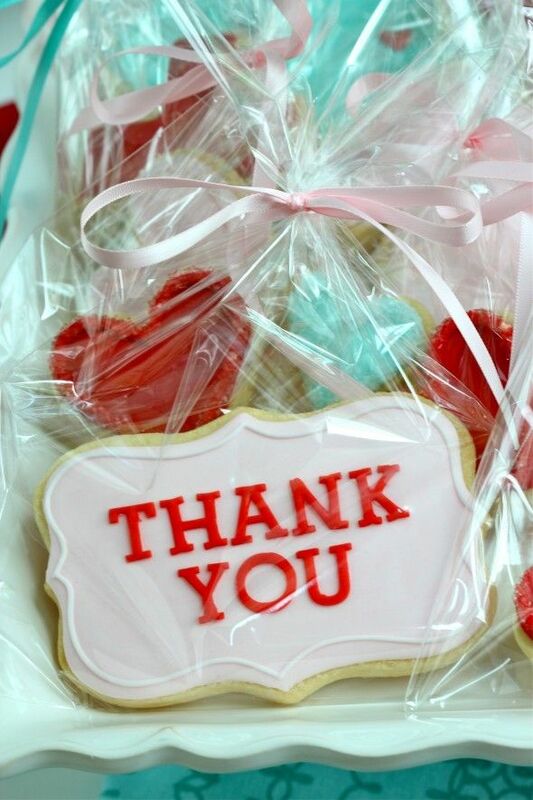 Everyone wants a 'Thank You' that is thoughtful; like a hand written note, cookies or something personalized like a monogrammed trinket in their favorite color or gingham pattern. People remember these gifts! They're personal. From a brass initial on a door, a thank you bracelet or hand made fabric covered wooden spoons. They mean something. 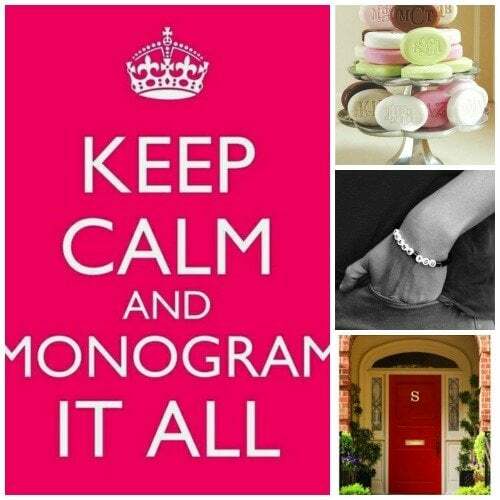 You can find information on where you can get personalized monograms and the etiquette of monogram initials here. They show how much you know about the other person, their likes and tastes. They show you've been paying attention. You get remembered every time your Thank You gift is used. What a great conversation starter.... and so much harder to regift! 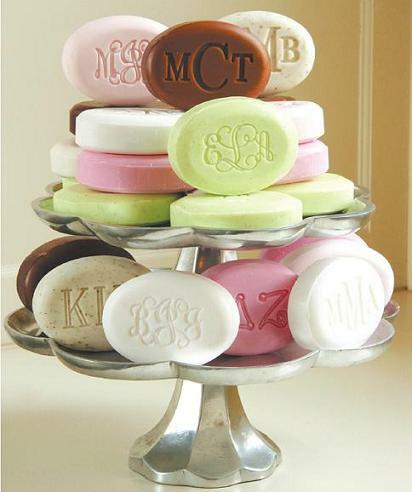 Saying Thank You gift decorating ideas don't have to be expensive. Best of all, they should be given all year round. 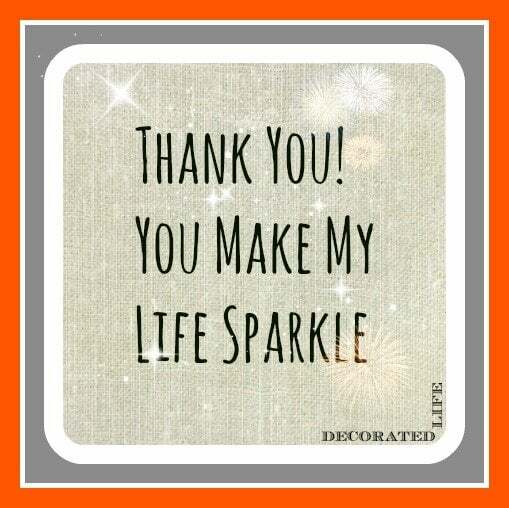 Small Thank You gifts are especially for people who put a sparkle in your life. Saying Thank You often is a Thank You gift in itself. And because you all put a sparkle in my life, I've put together a Christmas Decorating Idea Guide for 2013. It's 29 pages of Christmas decorating ideas from all over the web with links back to longer tutorials. Most of them are easy, some are pure eye candy. So, don't forget to check back here to get your copy. For now, sign up to the Decorated Life Newsletter if you're not on the list or see what's cooking on Facebook.